With point-of-sale (POS) systems in more than 50,000 restaurants in more than 110 countries, ParTech (PAR) is redefining POS with technologically advanced, powerful, durable and flexible designs. PAR provides technology solutions for a wide range of operations — from independent table service Mom & Pop restaurants and fine dining to international QSR chains, resorts, casinos and cruise lines. 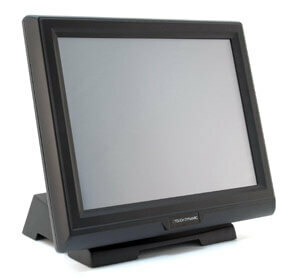 Since 2001, Touch Dynamic has been a nationally recognized, leading US-based designer and manufacturer of touch systems and PC’s. 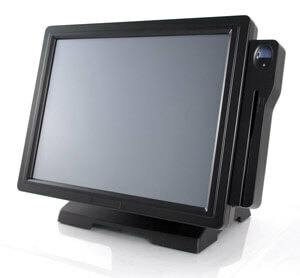 Products include: all-in-one touch computers, touch screen monitors, small form factor PC’s, mobile POS devices and point of sale peripherals like receipt printers, customer displays and cash drawers. 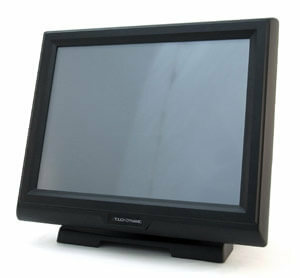 Revolutionary all-in-one touch system designs.